Molly Montgomery's body of work as a photographer reflects a sense of spirit and art in the world around us. Her creativity and keen eye for detail has amazed and delighted fans of her work - not only in Homer, Alaska, but around the world. Montgomery, who has also worked as a hair stylist in Homer for over ten years, has enjoyed beachcombing with her camera and has found a broad audience for her images of the wonders and surprises in nature. Her work is featured online and in local gift shops. And her photographs have appeared in galleries and in the local media. In 2015, Montgomery published her first book, a unique photographic essay for children and adults alike. 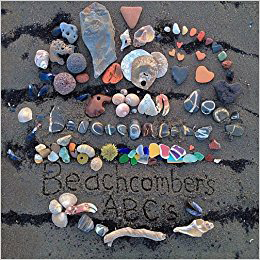 'Beachcomber's ABC's' teaches the alphabet using rocks and other items found on the beach. Selected rocks lined with naturally occurring veins of quartz form the letters. These 'lettered' rocks are complemented by sand etching and alphabetical arrangements of other objects in a treasury of creative images currently available on Amazon.com. 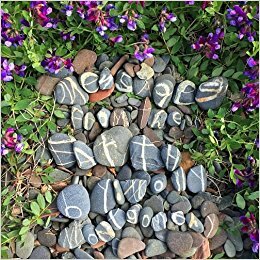 Montgomery's second book, 'Messages from the Earth', features another collection of her beautiful photographs of nature and of creative arrangements of objects found in nature - each suggesting subtle messages. 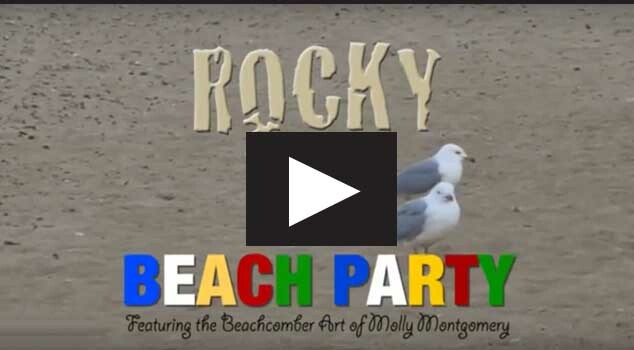 In a spin-off of 'Beachcomber's ABCs', a children's television series was developed featuring a character Montgomery created. 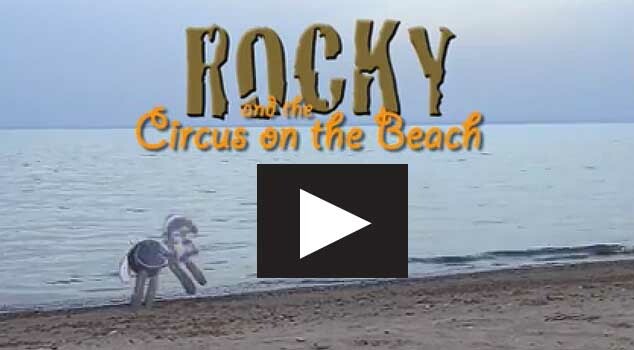 The character, made of small rocks and pebbles and known as 'Rocky', learns important life lessons in the process of finding surprises on the beach. 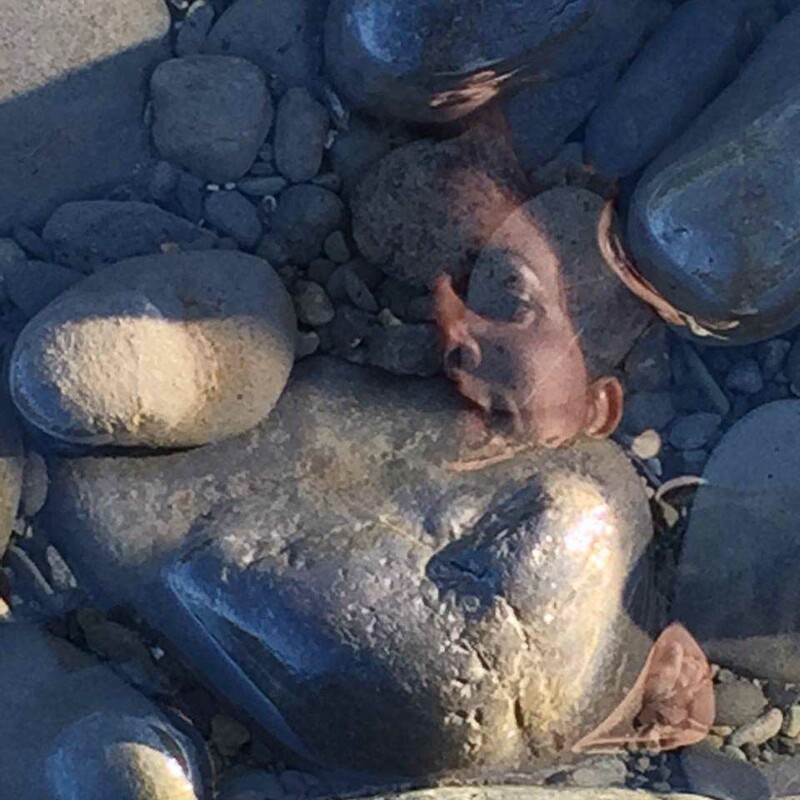 'Beachcomber's ABC's' is a unique photographic essay that teaches the alphabet using rocks and other items found on the beaches of Homer, Alaska.